WhatsApp, the world’s most popular IP-based messaging app, has got many new features recently. 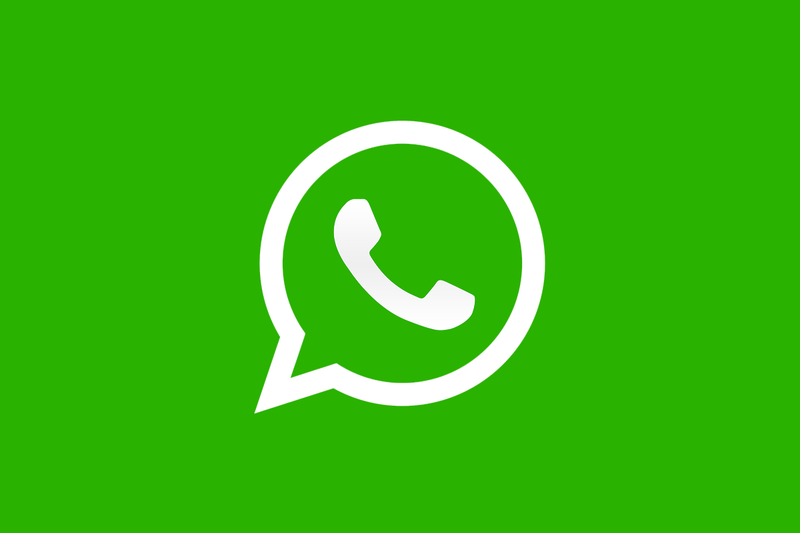 This year, WhatsApp has developed new group managing features such as user search, the ability for group administrators to restrict members of a group from sending messages, a mute feature, a “Mark as Read” shortcut button for notifications, picture-in-picture mode, group voice and video calling, and more. Now, WABetaInfo states that WhatsApp is finally working on a dark mode in Android, as many important secret references were found in recent updates. As of now, it’s unknown whether it will be a full black mode that could improve power efficiency in smartphones with OLED displays. WABetaInfo was also able to discover that WhatsApp is developing a Swipe to Reply feature. It’s not available in the latest WhatsApp 2.18.282 beta version as it needs to get many improvements before being enabled for users, but WABetaInfo posted a GIF explaining how it works. This feature exists in WhatsApp for iOS since a few years. It enables users to quickly reply to a message using a swipe gesture. The swipe gesture is better than the alternative gesture which WhatsApp recently implemented in Android, in which users had to tap and hold the message and then type to reply. Finally, the latest WhatsApp beta now shows a More button if there are more than 10 participants in a group. The More button will present the full group participants list.